Trains connecting Britain's major towns and cities are up to four times slower outside the South East, according to new research. Press Association analysis of the quickest possible trains on 19 routes found that services from London travel at average speeds of 65-93mph, compared with just 20-60mph elsewhere. The slowest route featured in the study was Liverpool Central to Chester, which takes 41 minutes to make the 14-mile journey (as the crow flies) at 20mph. Passengers travelling from London Paddington to Reading cover a distance more than two-and-a-half times longer in 17 minutes' less time, at 93mph. Other routes included in the research include Leeds to Sheffield (42mph), Cardiff Central to Bristol Temple Meads (30mph), and Edinburgh to Perth (25mph). Passengers travelling from London to other major destinations often have the choice of non-stop trains - meaning lower journey times - or stopping services. Many of the slowest routes featured in the analysis are only served by trains with multiple stops. The research featured trains operating on Fridays. Steve Rotheram, mayor of the Liverpool City Region, claimed the figures highlighted the 'investment deficit that is seriously undermining growth potential in the North'. He said: 'You simply cannot deliver a Northern Powerhouse as long as the regions that delivered the Industrial Revolution are reliant on transport infrastructure that is operating on a 19th-century timetable'. Think tank IPPR North senior research fellow Luke Raikes said slow journey times were 'down to decades of under-investment as the Government has just responded to congestion problems in London'. 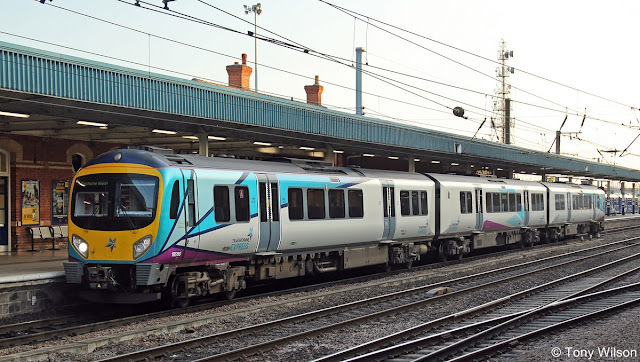 More than 85,000 people have signed the organisation's petition calling on the Government to boost east-west rail services in northern England. The think tank claims £1,943 is being spent per person in London on current or planned transport projects compared with just £427 in the North. Lianna Etkind of the Campaign for Better Transport called on the Government to 'rebalance transport investment' by reversing the decision to cancel electrification projects. Transport Secretary Chris Grayling sparked anger last month by supporting a new £30 billion Crossrail 2 scheme in London and the South East, days after a series of rail electrification projects in Wales, the Midlands and the North were axed or downgraded. Political and business officials gathered at a transport summit in Leeds on Wednesday, with Greater Manchester mayor Andy Burnham saying 'the patience of people in the North of England has run out'. 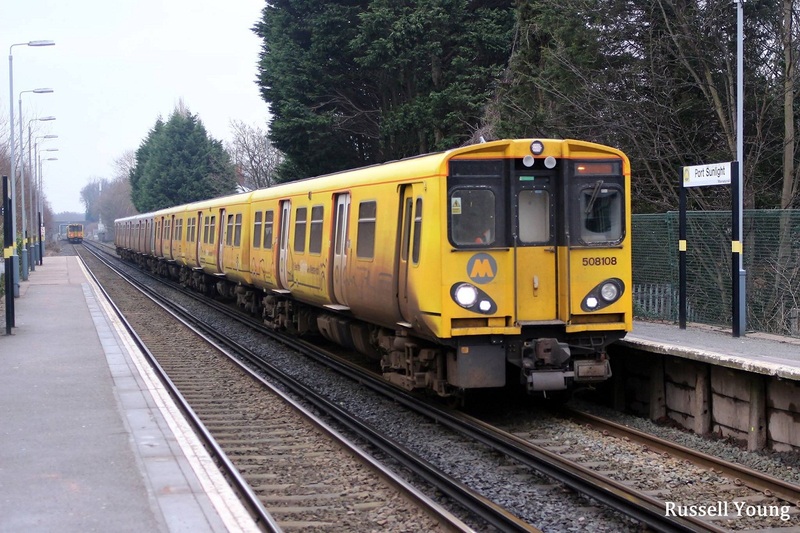 Bruce Williamson, spokesman for campaign group Railfuture, said some journeys were 'painfully slow' and this makes the railways 'uncompetitive' against other forms of transport such as cars - with negative consequences for the economy and the environment.